Works have recently been completed on a full renovation of a council warehouse in Trafford Park. 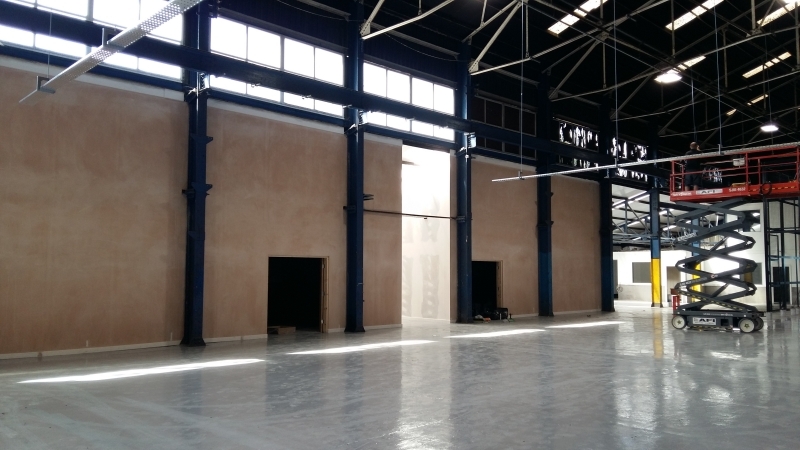 Here, we were required to specify the project to achieve heights and fire-ratings required, along with value engineering the project with the client. 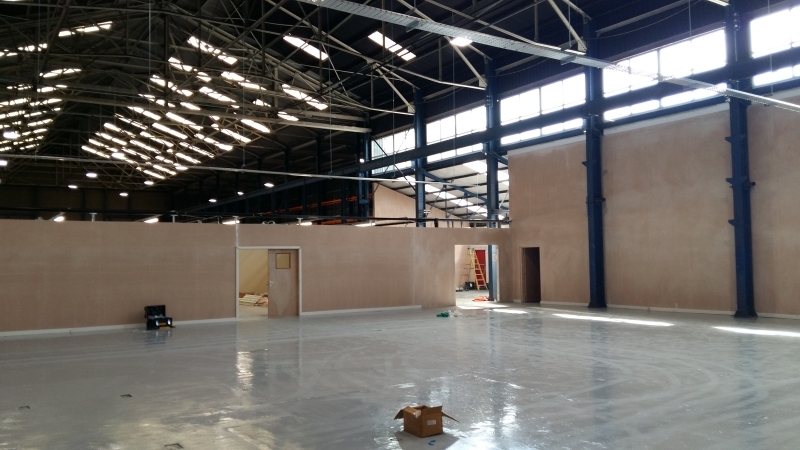 Jumbo stud walls created the front elevation of three large rooms, which were finished inside and out with plaster skim or tape & fill, and completed with suspended ceilings within. 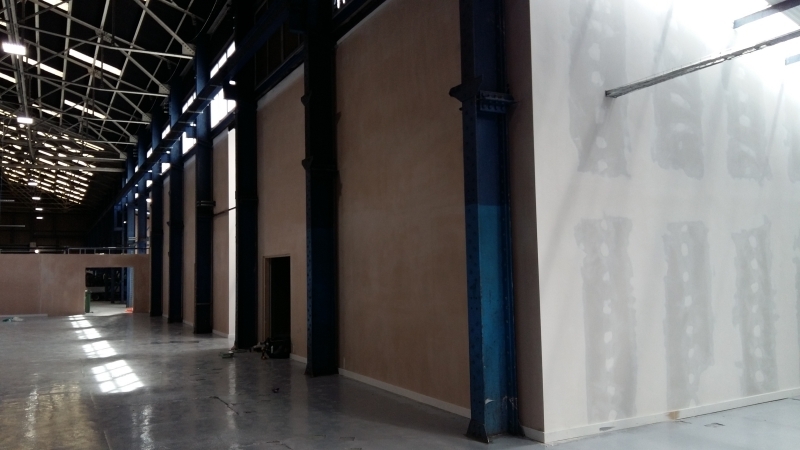 Other, large rooms were created using 90mm studs and plasterboard, again with a plaster skim finish. This has been an enjoyable and successful first project for this particular client, and we look forward to working together again in the future.